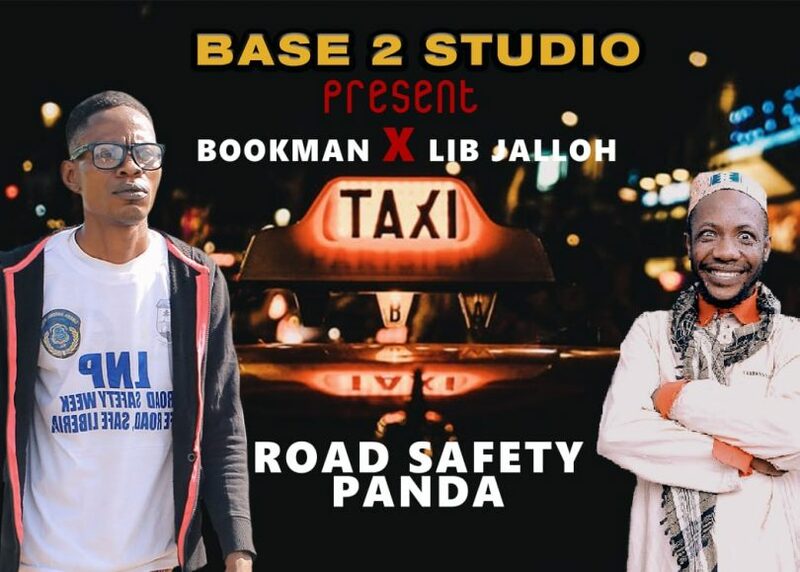 Two comedians Bookman and Lib Jalloh embarked on a nation wide Road Safety awareness campaign with a song. 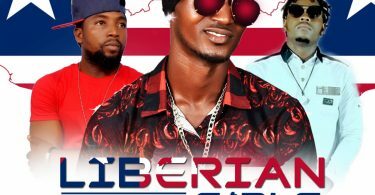 Dubbed “Road Safety Panda “, song is in support of Liberia National Police program. 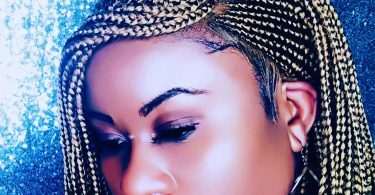 Cop it now,enjoy the fun !! !